N'blue HD is an eco-friendly summer Tyre targeting the European market. The handling is enhanced with the rigid outside block and the straight rib will guarantee excellent high speed driving. 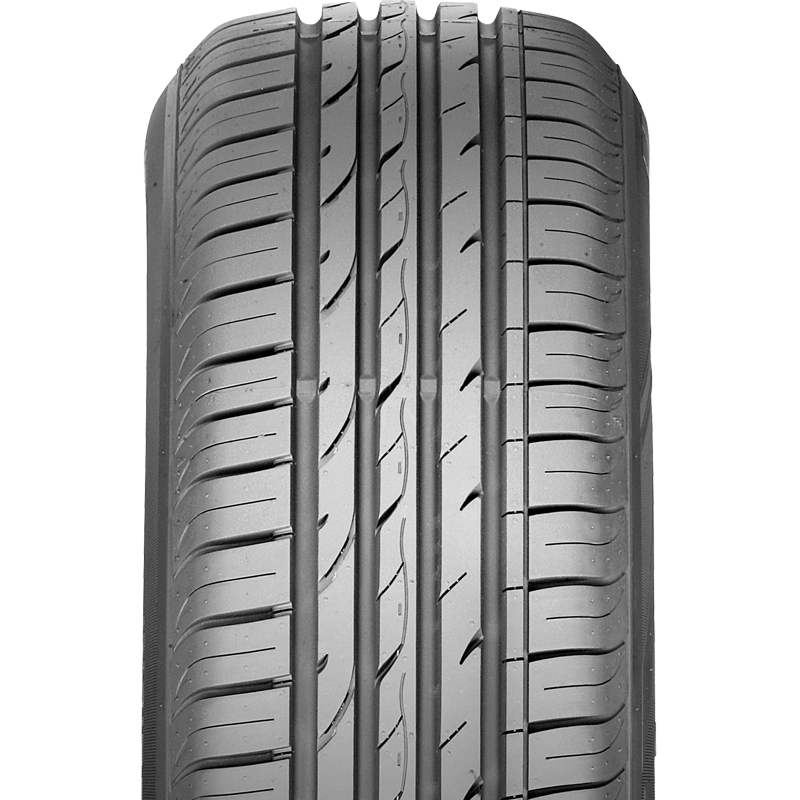 To be prepared for the soaring oil price, Nexen presents this green concept Tyre, N'blue with higher fuel efficiency and lower emission. The new materials and technology reduce the rolling resistance noticeable compared to the competitors products and the brilliant cornering performance from the asymmetric pattern is one of the biggest merits of the product. Nexen Tyre is planning to have a global concurrent launch in the 3rd quarter. "N'blue ECO and HD are environment friendly premium products and I am sure they will be leading the market making us a representative green brand." "We will continue to provide products that will meet the customers' demands." Vice President Byeongwoo Lee said in a statement.